In 1961 former Nazi Adolf Eichmann is captured by Jewish agents and put on trial. 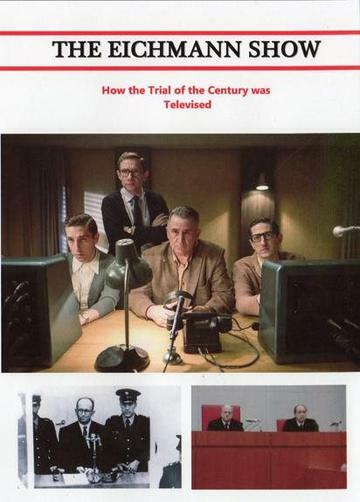 American television producer Milton Fruchtman fervently believes that the trial with its witness accounts of Nazi atrocities should be televised to show the world the evils of the Holocaust and to combat any resurgence of Nazism and joins forces with black-listed director Leo Hurwitz. Despite death threats, reluctance to cooperate from several networks and even resistance from the Israeli prime minister David Ben-Gurion, who fears a 'show trial', the pair persist and move their cameras into the court-room. Edited daily and shown in some three dozen countries the 'Eichmann Show' becomes the first ever global television documentary.